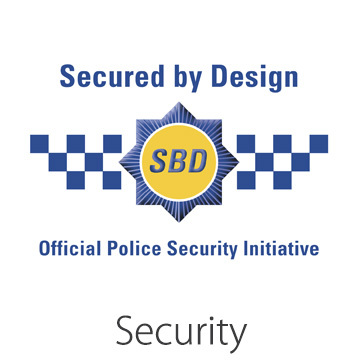 Have peace of mind knowing that Jedson are a Secured By Design certificate holder. For when you want to know the ins and outs. 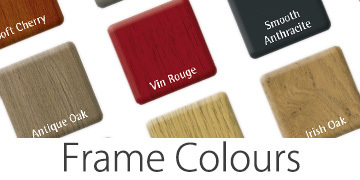 Make a statement with our enormous range of colours. 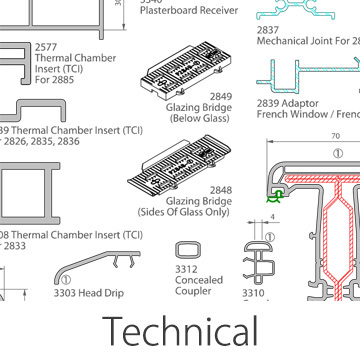 Glass is an important part of a window. 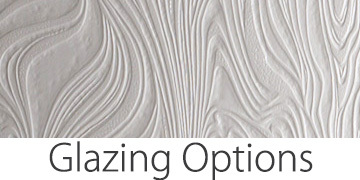 Find out why we use the best. 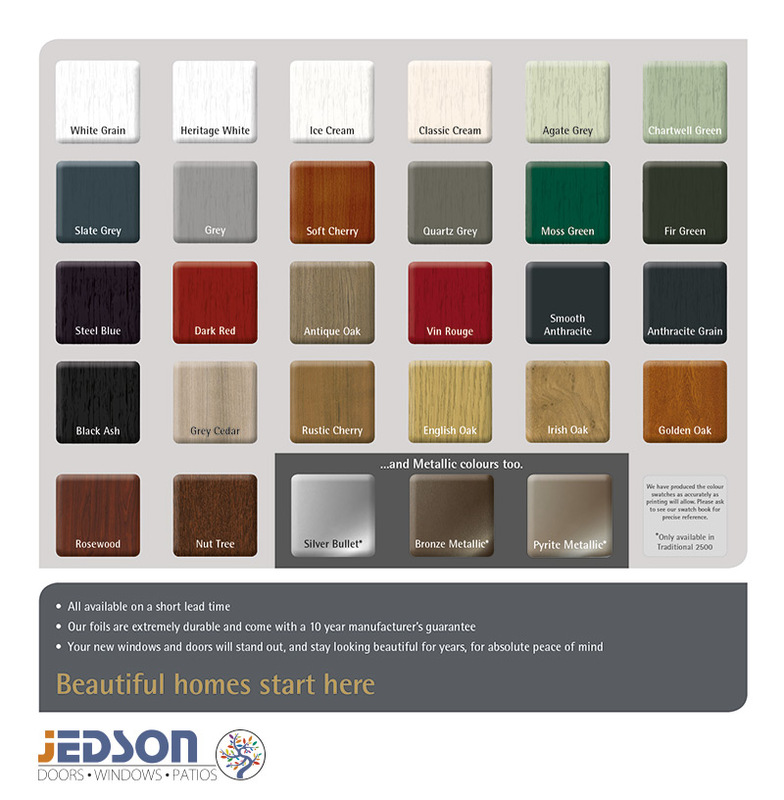 The Jedson Slide & Swing Door is a new-generation multi-pane door that enables homeowners to maximise their living space. 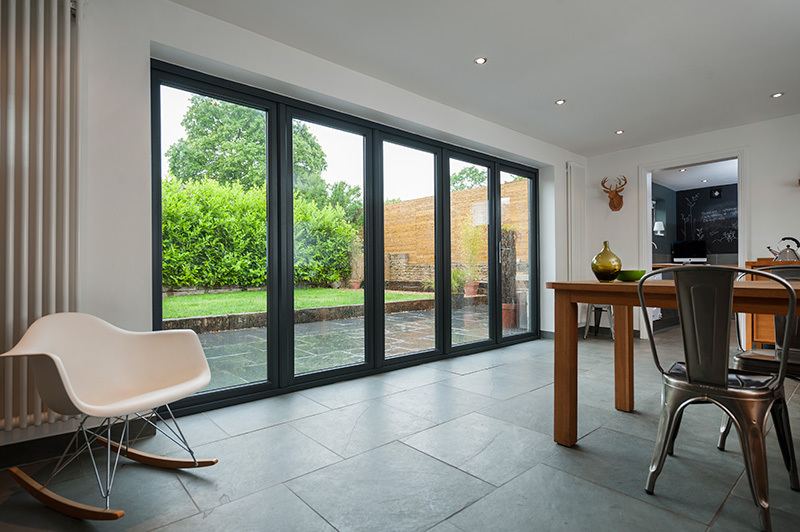 This next generation door transforms ordinary rooms, opening up spaces between rooms or between the home and the conservatory or garden in a way no other ‘patio’ door can do. 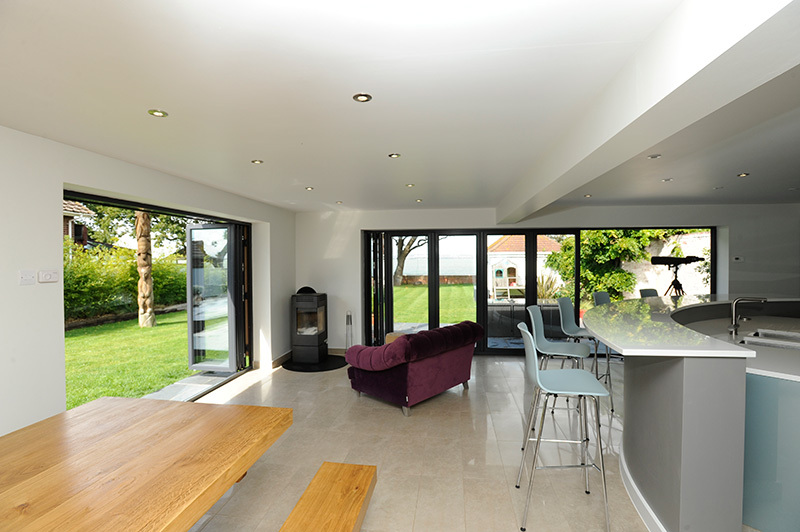 Unlike Bi-folds, the Slide & Swing doesn’t encroach on internal living room or patio space when opening or closing. Homeowners can also open any part of the door for ventilation or access. It even operates as a partition. When closed, the doors interlock together creating a solid wall that is extremely secure, and far more secure than a traditional Bi-fold door.